Capital reports that he is accused of drunk driving and the reason for the latest delay is the illness of one of the three judges on the panel. It adds that in criminal proceedings it is inadmissible to change the judicial panel once the case has begun. The case against Kamenarov began to be heard around a year ago and the previous postponements have been due actions undertaken by his defence. The next hearing is now expected to take place of March 25. Kamenarov risks losing his job as the Radio and Television Act clearly states the imposition of a prison sentence, whether conditional or actual, are incompatible with holding the post of the DG of BNT or its radio counterpart. Some believe that the delays are being implemented in order to run down the clock to this summer, when Kamenarov’s mandate will officially end. 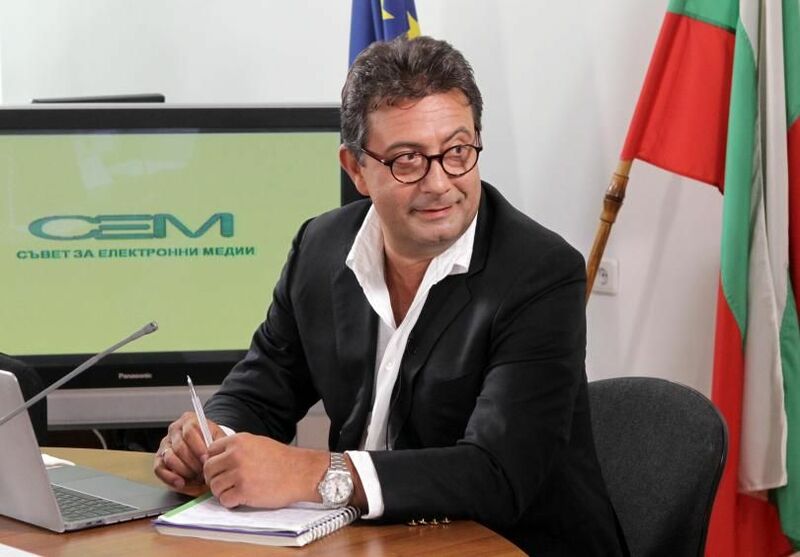 Konstantin Kamenarov has been appointed the new DG of the Bulgarian public broadcaster BNT. He was elected by the country’s Electronic Media Council (CEM) with the support of four of its five members. In a statement, BNT says CEM members highlighted his professionalism, managerial competence, concept of BNT’s development and knowledge of television. It adds that during his hearing with CEM Kamenarov said that BNT’s budget is insufficient and stressed that it is extremely important for the broadcaster to become a real alternative to commercial TV. He was also of the view that BNT should operate one main channel, with others focusing on such areas as culture and education. Kamenarov will replace Vyara Ankova, who following two consecutive mandates plus an additional year had been in the post for a total of seven years.